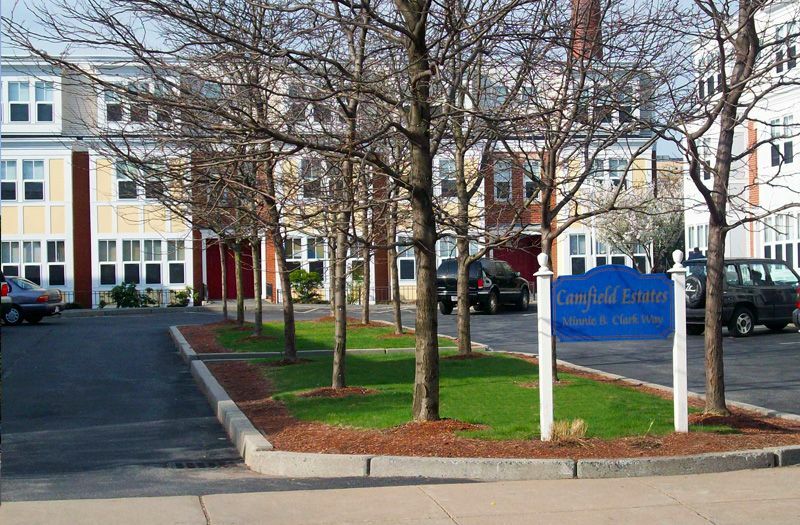 Camfield gardens is a family low income housing apartment subsidized by the federal governments hud (housing and urban development division). Contact camfield gardens for complete details on the current vacancies and housing applications. wilder gardens is a family low income housing apartment subsidized by the federal governments hud (housing and urban development division). Contact wilder gardens for complete details on the current vacancies and housing applications. viviendas associates is a family low income housing apartment subsidized by the federal governments hud (housing and urban development division). Contact viviendas associates for complete details on the current vacancies and housing applications. villa michelangelo is a senior low income housing apartment subsidized by the federal governments hud (housing and urban development division). Contact villa michelangelo for complete details on the current vacancies and housing applications. victoria apartments is a family low income housing apartment subsidized by the federal governments hud (housing and urban development division). Contact victoria apartments for complete details on the current vacancies and housing applications. uphams corner is a family low income housing apartment subsidized by the federal governments hud (housing and urban development division). Contact uphams corner for complete details on the current vacancies and housing applications. tai tung village is a family low income housing apartment subsidized by the federal governments hud (housing and urban development division). Contact tai tung village for complete details on the current vacancies and housing applications. Symphony plaza west is a senior low income housing apartment subsidized by the federal governments hud (housing and urban development division). Contact symphony plaza west for complete details on the current vacancies and housing applications. symphony plaza east is a senior low income housing apartment subsidized by the federal governments hud (housing and urban development division). Contact symphony plaza east for complete details on the current vacancies and housing applications. st helenas house is a family low income housing apartment subsidized by the federal governments hud (housing and urban development division). Contact st helenas house for complete details on the current vacancies and housing applications. robert l fortes house is a senior low income housing apartment subsidized by the federal governments hud (housing and urban development division). Contact robert l fortes house for complete details on the current vacancies and housing applications. quincy tower is a senior low income housing apartment subsidized by the federal governments hud (housing and urban development division). Contact quincy tower for complete details on the current vacancies and housing applications. peterborough housing is a family low income housing apartment subsidized by the federal governments hud (housing and urban development division). Contact peterborough housing for complete details on the current vacancies and housing applications. norway apartmentsÂ is a senior low income housing apartment subsidized by the federal governments hud (housing and urban development division). Contact norway apartmentsÂ for complete details on the current vacancies and housing applications. morville house is a family low income housing apartment subsidized by the federal governments hud (housing and urban development division). Contact morville house for complete details on the current vacancies and housing applications. mass pike towers is a family low income housing apartment subsidized by the federal governments hud (housing and urban development division). Contact mass pike towers for complete details on the current vacancies and housing applications. mason place is a senior low income housing apartment subsidized by the federal governments hud (housing and urban development division). Contact mason place for complete details on the current vacancies and housing applications. kenmore abbey is a senior low income housing apartment subsidized by the federal governments hud (housing and urban development division). Contact kenmore abbey for complete details on the current vacancies and housing applications. interfaith housing is a low income housing apartment subsidized by the federal governments hud (housing and urban development division). Contact interfaith housing for complete details on the current vacancies and housing applications. hong lok house is a senior low income housing apartment subsidized by the federal governments hud (housing and urban development division). Contact hong lok house for complete details on the current vacancies and housing applications. hemenway apartments is a senior low income housing apartment subsidized by the federal governments hud (housing and urban development division). Contact hemenway apartments for complete details on the current vacancies and housing applications. franklin square house is a senior low income housing apartment subsidized by the federal governments hud (housing and urban development division). Contact franklin square house for complete details on the current vacancies and housing applications. franklin park is a family low income housing apartment subsidized by the federal governments hud (housing and urban development division). Contact franklin park for complete details on the current vacancies and housing applications. beacon house is a senior low income housing apartment subsidized by the federal governments hud (housing and urban development division). Contact beacon house for complete details on the current vacancies and housing applications. Casas borinquen is a family low income housing apartment subsidized by the federal governments hud (housing and urban development division). Contact casas borinquen for complete details on the current vacancies and housing applications. Bradley properties is a family low income housing apartment subsidized by the federal governments hud (housing and urban development division). Contact bradley properties for complete details on the current vacancies and housing applications. Bowdoin school is a senior low income housing apartment subsidized by the federal governments hud (housing and urban development division). Contact bowdoin school for complete details on the current vacancies and housing applications. Castle square is a family low income housing apartment subsidized by the federal governments hud (housing and urban development division). Contact castle square for complete details on the current vacancies and housing applications. Chauncy house is a senior low income housing apartment subsidized by the federal governments hud (housing and urban development division). Contact chauncy house for complete details on the current vacancies and housing applications. Concord street elderly is a senior low income housing apartment subsidized by the federal governments hud (housing and urban development division). Contact concord street elderly for complete details on the current vacancies and housing applications. Blackstone apartments is a senior low income housing apartment subsidized by the federal governments hud (housing and urban development division). Contact blackstone apartments for complete details on the current vacancies and housing applications. Casa maria is a senior low income housing apartment subsidized by the federal governments hud (housing and urban development division). Contact casa maria for complete details on the current vacancies and housing applications. 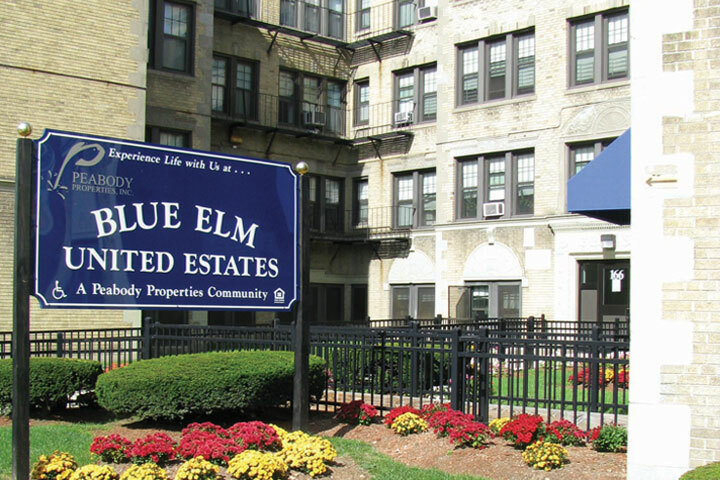 Boston rehab is a senior low income housing apartment subsidized by the federal governments hud (housing and urban development division). Contact boston rehab for complete details on the current vacancies and housing applications. Anderson park is a family low income housing apartment subsidized by the federal governments hud (housing and urban development division). Contact anderson park for complete details on the current vacancies and housing applications.